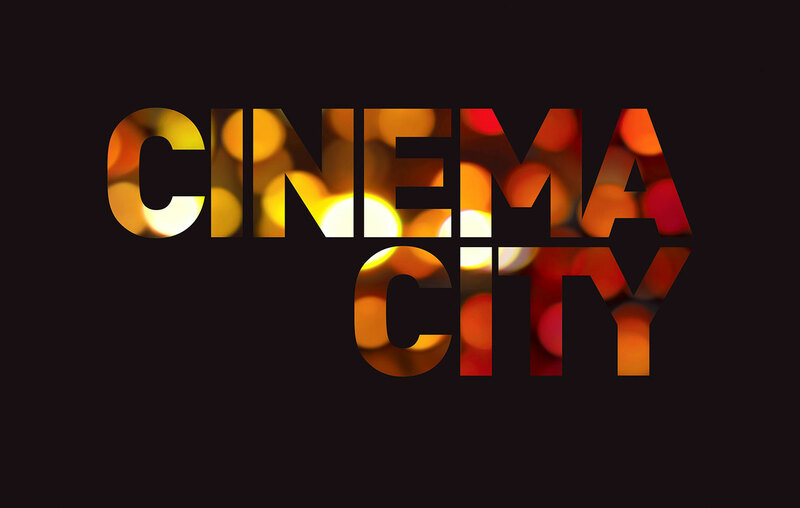 Identica has revealed the new visual identity of international cinema group, Cinema City International (CCI). 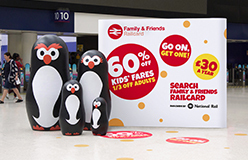 The agency, who won the business following a competitive pitch, has refreshed the company’s brand identity, for the first time in 15 years when it launched its first multiplex in Europe, as part of major investment in the brand. 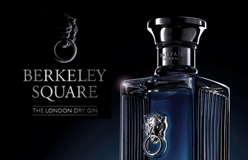 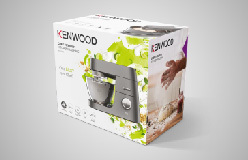 Does Tesco believe in its own-brand? 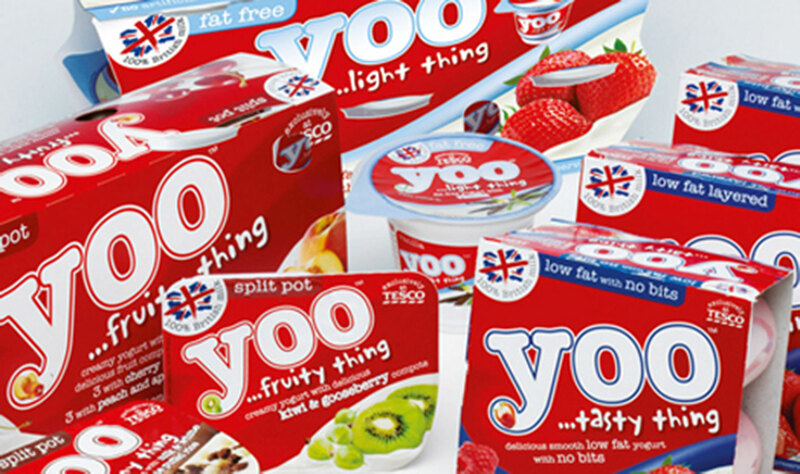 As Tesco launches its first branded yoghurt range ’Yoo’, and boasts its ability to undercut ’popular brands’ by 20%, we ask the branding and design industry why the retailer is choosing not to market predominantly under its own brand name? 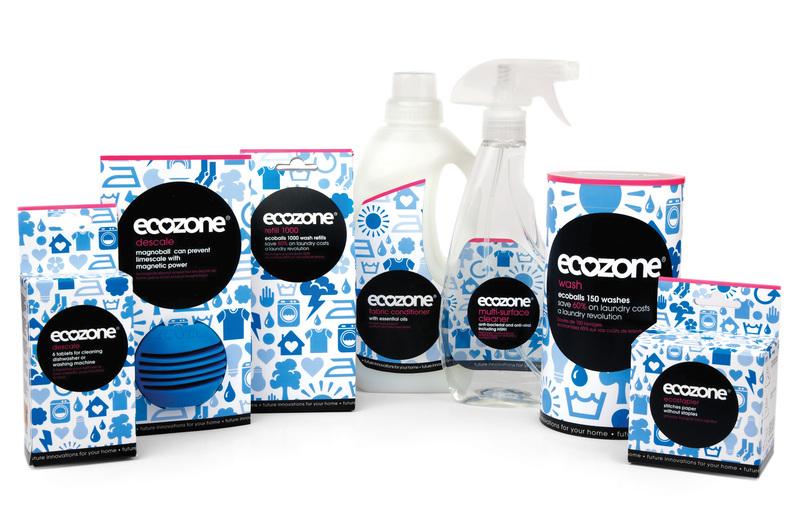 Identica has rebranded household cleaning products company Ecozone, which is looking to better target what the consultancy calls ’eco-dabblers’.